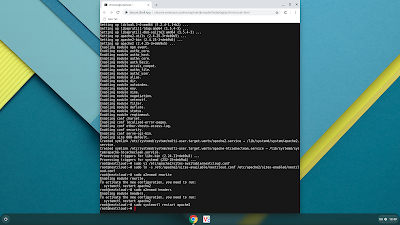 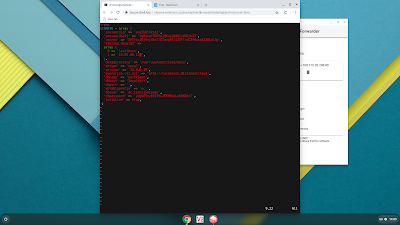 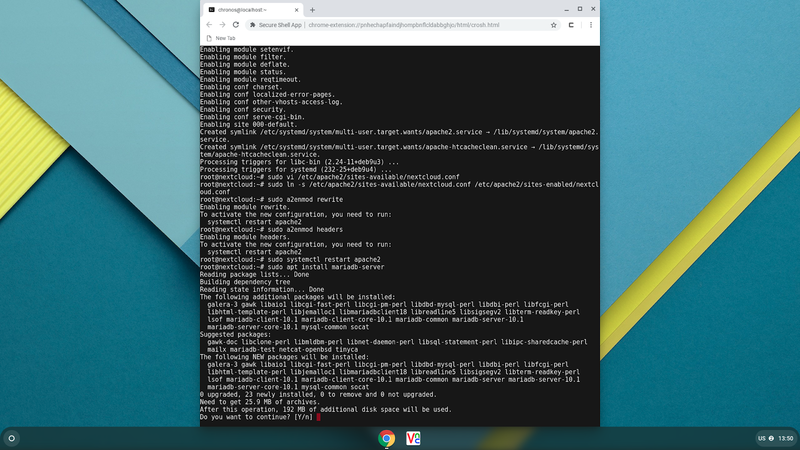 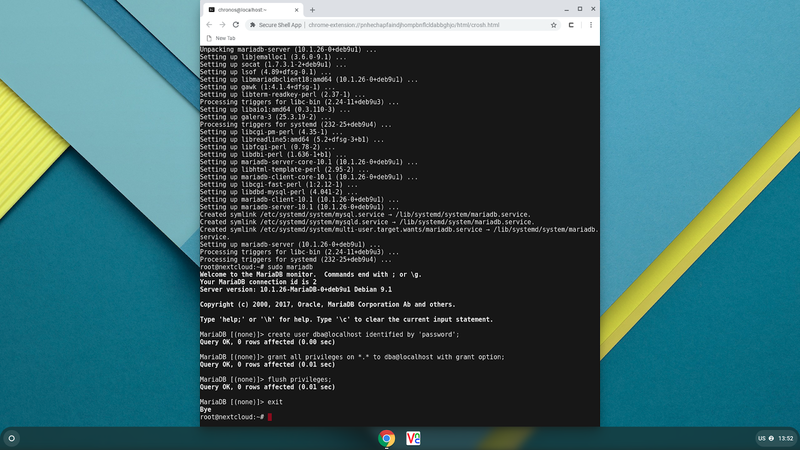 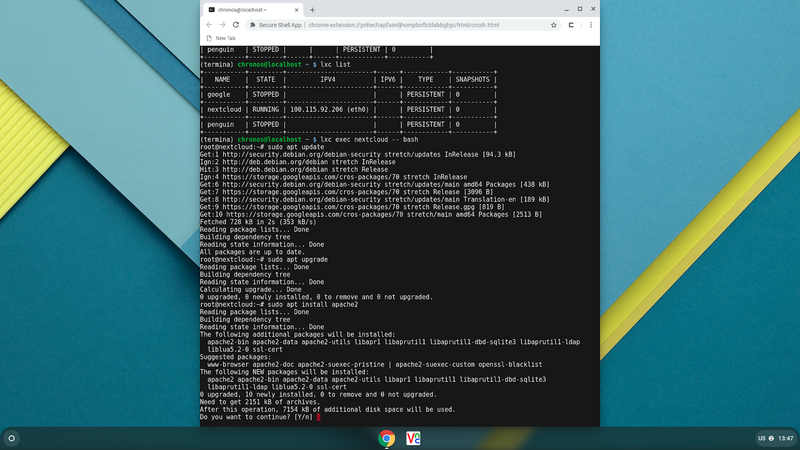 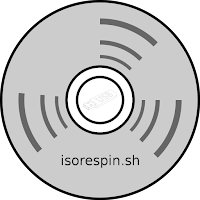 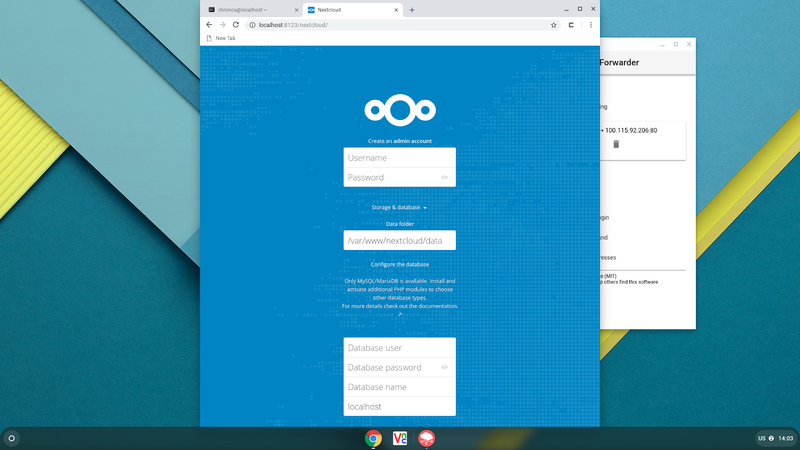 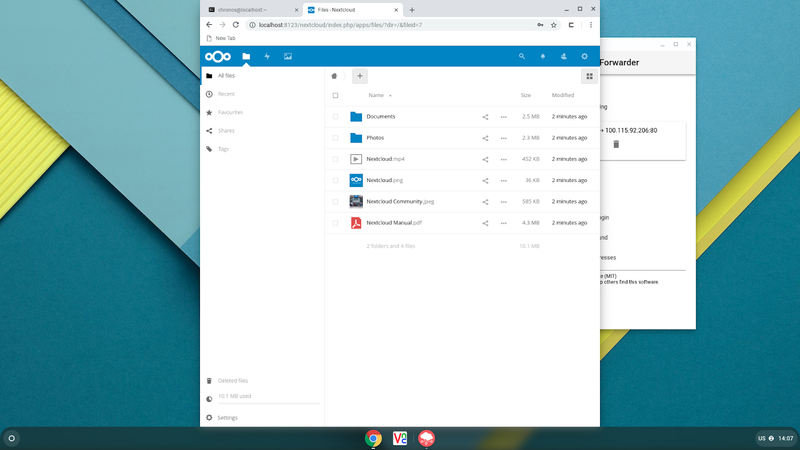 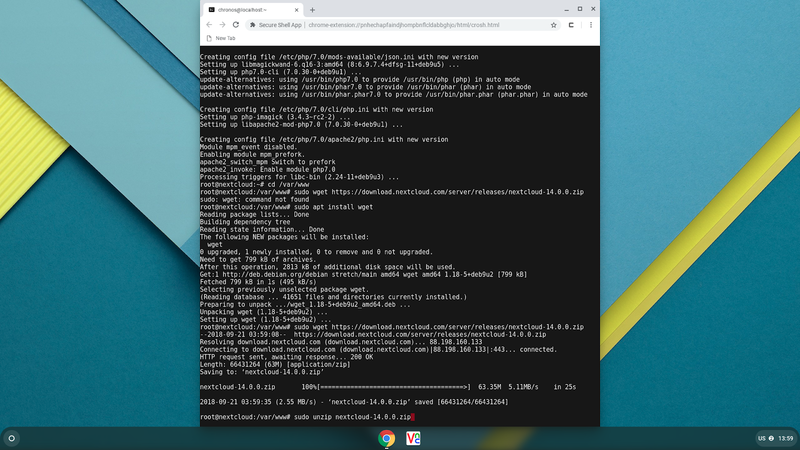 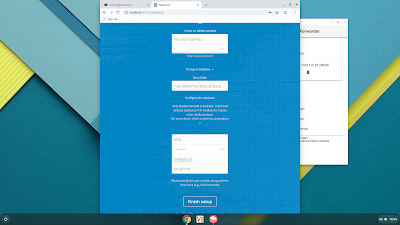 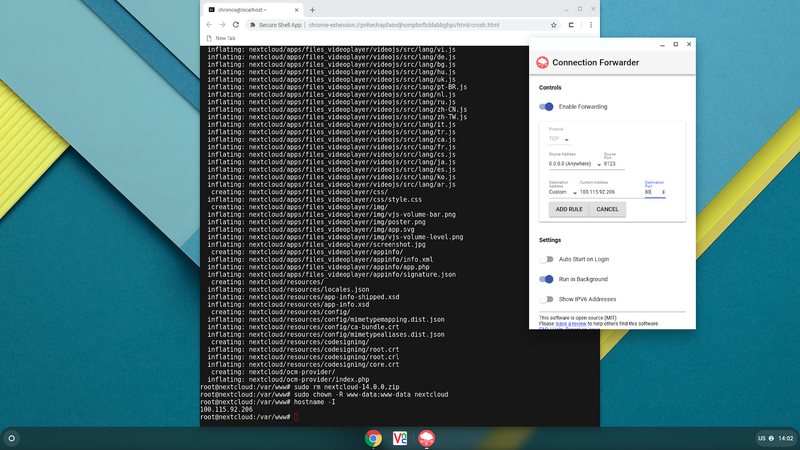 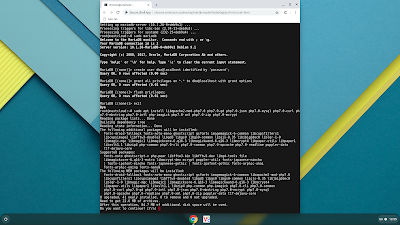 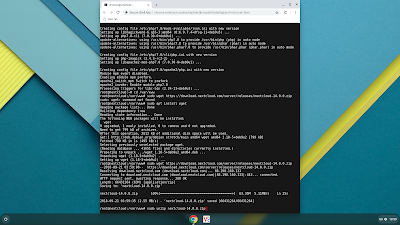 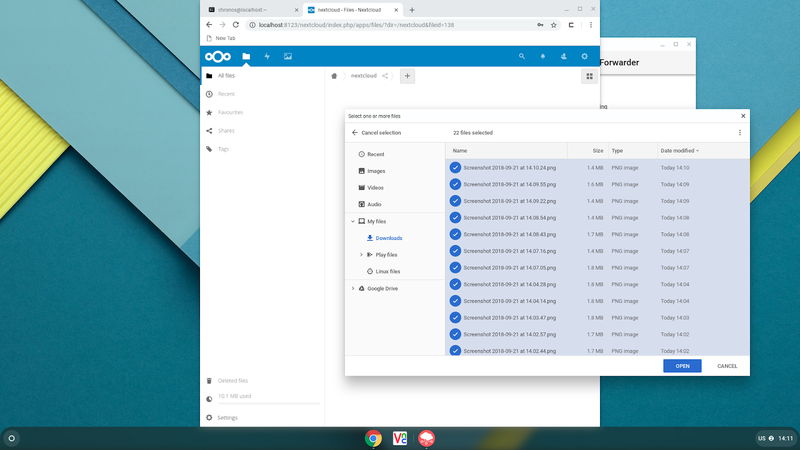 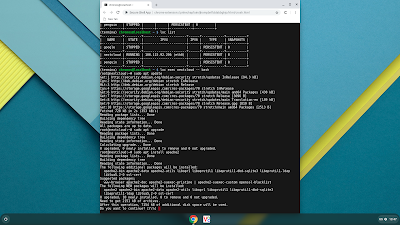 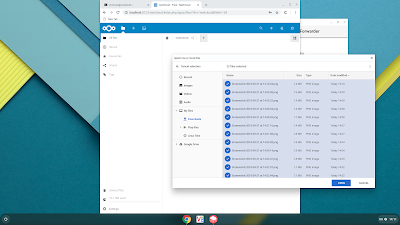 Nextcloud (a fork of Owncloud) provides file hosting on a private server and when running on Crostini provides a simple way of accessing Chrome OS files from different local devices. 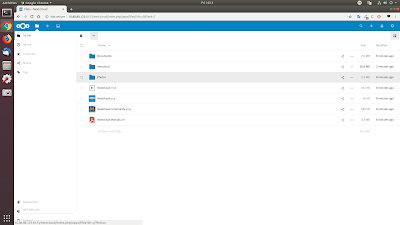 It is simple to set up (example) and an advantage of Crostini in allowing multiple containers means you can run Nextcloud effectively in background while you explore and modify your default 'penguin' container. 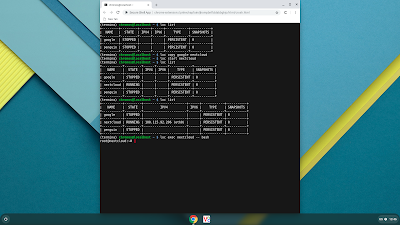 Start by creating a new container based on the original penguin one. I already made a copy of 'penguin' and called it 'google' but you can take your existing container and add Nextcloud if you prefer. You also need to prevent your Chrome device from sleeping so under Chrome's 'Settings' then 'Power' select 'Keep display on'.